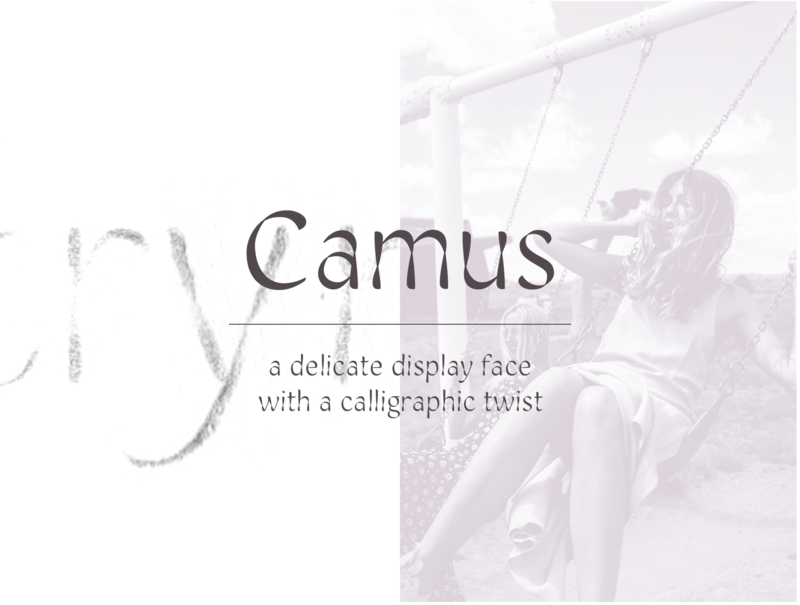 Camus is a delicate sans serif display face for larger print that can be used in smaller sizes with limited text. The typeface is influenced by broad nib calligraphy, but adds a subtle twist in each letter’s stem and points of high contrast. In smaller text, this treatment resembles a gradient effect inspired by early exercises in pressure using a soft pencil to draw the letters. The system of twists and the lightness of the typeface give it a soft, feminine look that works great for editorial and lifestyle brands of a similar sort. 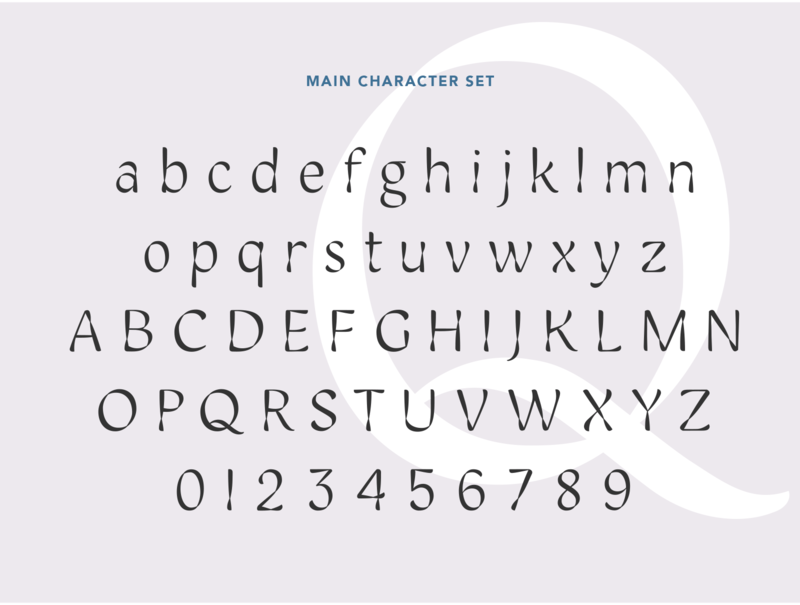 Family expansion of Camus Sans include an italic, bold, and stencil face. 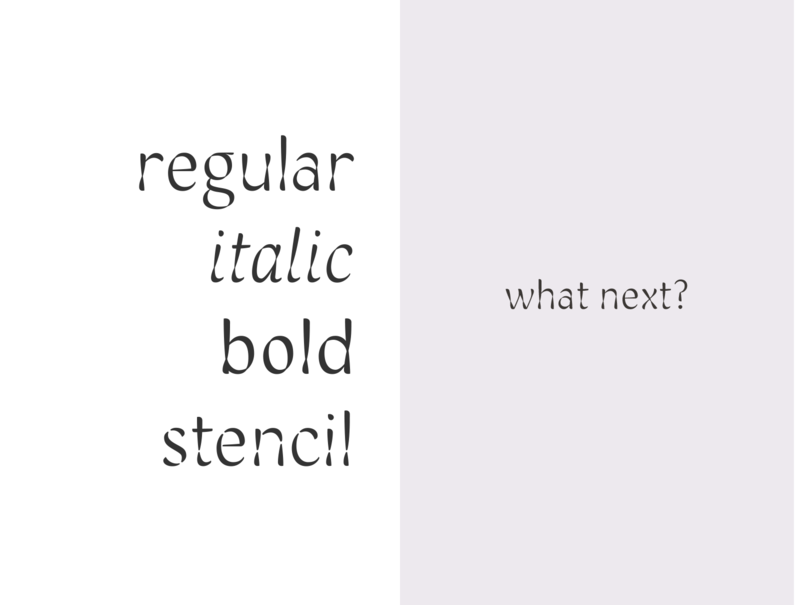 The italic and bold work great for emphasis in headlines, text, and quotes, where the stencil works for headlines, printing and die-cutting. Camus was named after Albert Camus, the French philosopher. He views reflected the extremities and the contradictions of life. 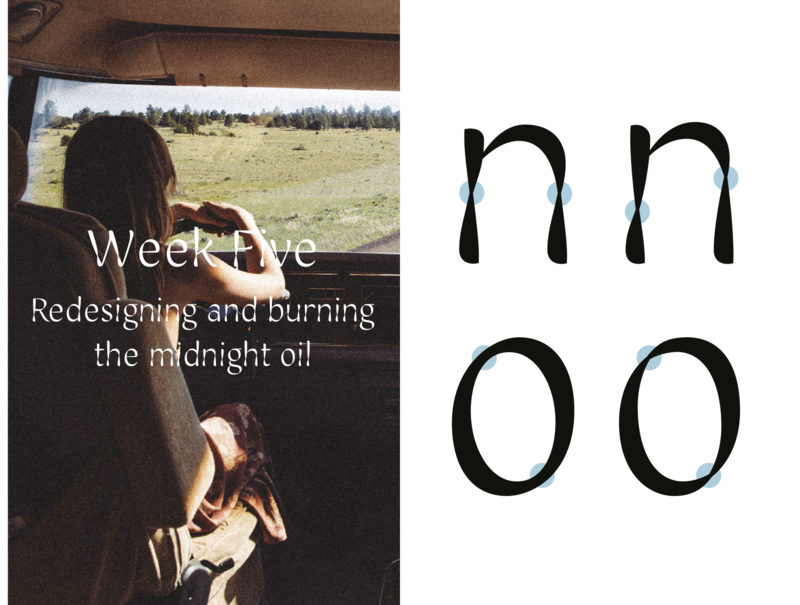 My typeface and my process at Type Paris followed a very similar path. 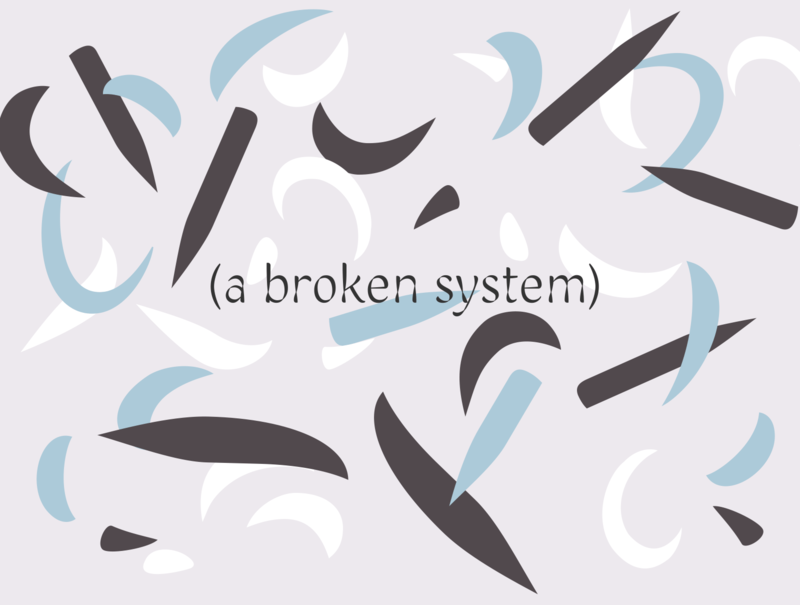 Camus is calligraphic, but not exactly. It seems to fit a few different categories at the same time. 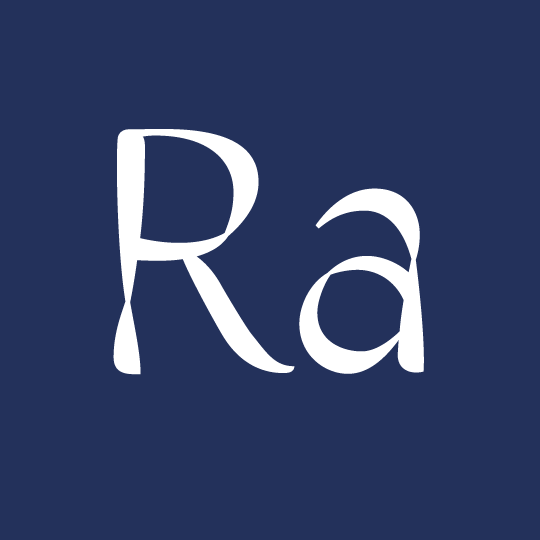 It has a light and airy feeling, but in other weights could be quite strong and forceful. My time at Type Paris was full of high highs and low lows. I experienced feelings of confidence only to be followed shortly by the feelings of defeat. The program pushed me and my work in ways I will never be able to repay. It encouraged me to have fun and enjoy the process while forcing me to be critical and look closer. The program and our instructors covered all these extremities that pushed my work to greater distances. I feel incredibly grateful, and am excited at the future of Camus.